Data Recovery for Windows is a professional data recovery software for Windows users to recover more than 500 types of files lost on computer and storage devices due to various data loss occasions with 100% safe and complete data recovery process. 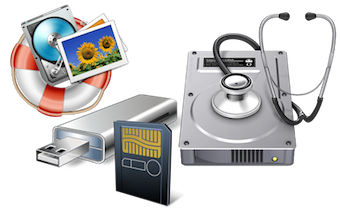 With Data Recovery for Windows, you can easily recover lost photos, documents, videos, music, archives, and other files from computer hard drive, memory cards, digital camera, removable drives, USB flash drives, etc due to improper operation, virus infection, power failure, formatting, etc. This powerful Data Recovery is able to retrieve lost and deleted files in 500+ formats from computer and storage media. By using Data Recovery for Windows, you are able to easily recover any format of lost documents, photos, videos, audios, messages, emails, archive files including DOC/DOCX, XLS/XLSX, PPT/PPTX, PDF, CWK, HTML/HTM, INDD, EPS, JPG, TIFF/TIF, PNG, BMP, GIF, PSD, CRW, CR2, NEF, ORF, RAF, SR2, MRW, DCR , WMF, DNG, ERF, RAW, AVI, MOV, MP4, M4V, 3GP, 3G2, WMV, ASF, FLV, SWF, MPG, RM/RMVB, AIF/AIFF, M4A, MP3, WAV, WMA, MID/MIDI, OGG, AAC, PST, DBX, EMLX, ZIP, RAR, SIT and much more. 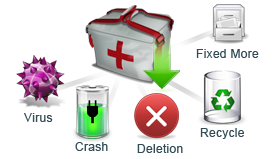 You can use Data Recovery for Windows to retrieve lost files from various devices as listed below. This smart Data Recovery can help you recover lost data from both computer and storage devices, such as recycle bin, SD, SDHC, microSD, miniSD, CF, SmartMedia, MMC, XD memory cards, hard drives of Dell, IBM, HP, Toshiba, Sony, etc, removable devices, USB Drives, Jump Drives, Pen Drives, Thumb Drives and digital cameras like Canon, Kodak, Nikon, Sony, JVC and so on. There are multiple data loss occasions you will encounter when losing the important data from your computer or storage devices. But don't worry. 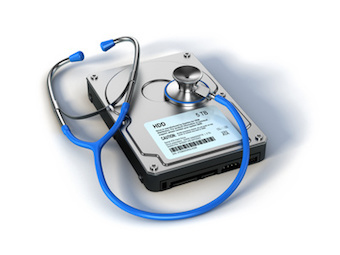 Data Recovery for Windows will assist you to recover lost files due to different data loss scenarios. It's able to retrieve lost files from your computer and storage media due to accidental deletion, hard drive formatting, improper operation of the devices, computer virus attack, unexpected power off, hard disk crash, and much more. 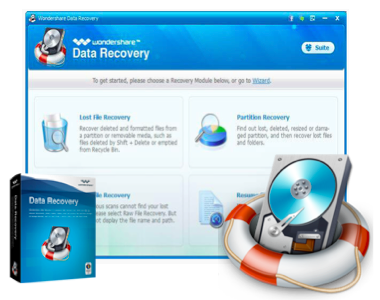 This data recovery program will not attempt to "fix" or write to the device you are about to recover data from, so it works without any damage to your original data with Read-Only Recovery mode. It will allow you to preview the scanned data before processing the data recovery to make sure they are the exact files you want to recover. Besides, the Data Recovery will save previous scanning result and import it to resume recovery without scanning again. 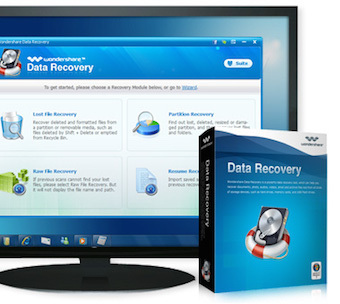 Data Recovery for Windows provides totally 4 recovery options to help you recover lost data from your computer and devices, which including Wizard Mode Recovery, Lost File Recovery, Partition Recovery, and Raw Recovery. The Wizard Mode Recovery will find lost files by requesting you to answer security questions. 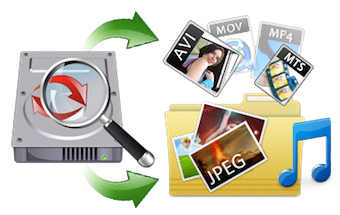 Lost File Recovery is about to recover formatted and deleted files with their original file names and paths. Partition Recovery will retrieve corrupted or lost partitions, with all data intact. And the Raw Recovery is set to reclaim data with a deep scan of your device even when the file system is corrupted.